GoldenCRI supports community development initiatives worldwide. Recently, a community development organization in Nigeria, West Africa, the Klova Club, honored Professor Solomon Fakinlede for promoting and supporting community development in the small African town of Ilara-Mokin, the home of Elizade University. In an interview by the Nigerian Guardian newspaper before the ceremony, Professor Fakinlede urged citizens of all countries to give back to their communities. 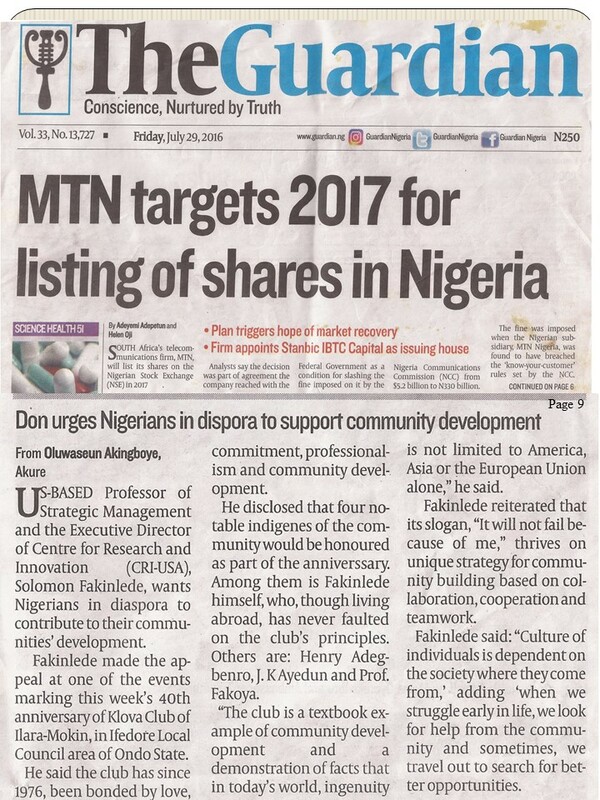 Click here to read full story "Don urges Nigerians to support community development" in the Guardian newspaper of Friday July 29, 2016, p.9. 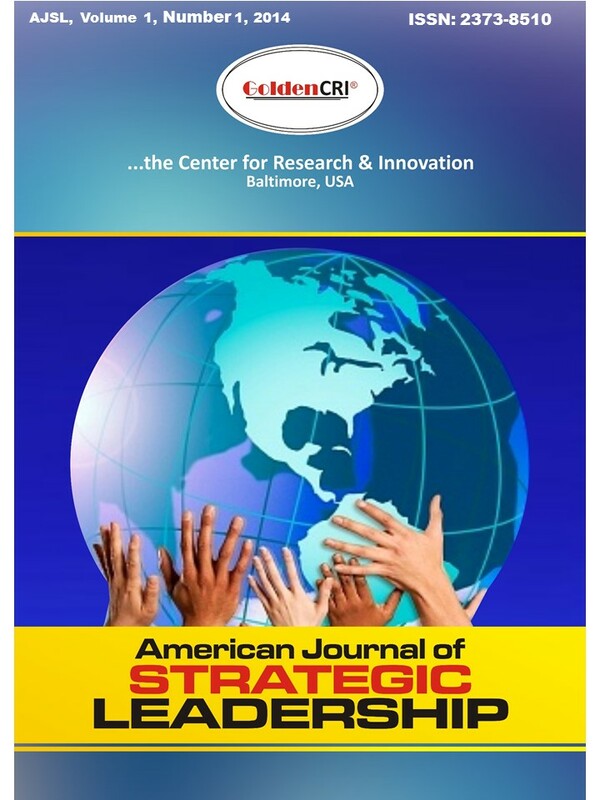 Guardian January 14, 2014 ".....the outcomes of the conference will help business and [NGO] leaders develop superior competitive and ethical strategies for managing [their] organizations." Click Guardian Newspaper to read full story. During previous tours of West Africa by the Executive Director of the center, the Nigerian Tribune (July 7, 2011, p.41) credited the center for identifying leadership as the bane of Nigerian economic growth, and at the same time, the Nigerian Compass Newspaper (July 10, 2011, p.7) quoted the center as saying Nigerian leaders lack some rudiments of leadership required during these tough economic times. 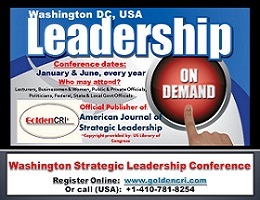 In separate broadcasts on its ‘Business Today’ program of June 30 and July 6, 2011, the Ondo State Radiovision Corporation (OSRC) called the Washington conference, a must attend program for business leaders, university professors/staff, and senior government officials. a) Guardian January 14, 2014: Click here to read full story. Click on TV reports to watch Ondo State of Nigeria news reports on the upcoming strategic leadership conference as reported by the Ondo State television station during the recent African tour. 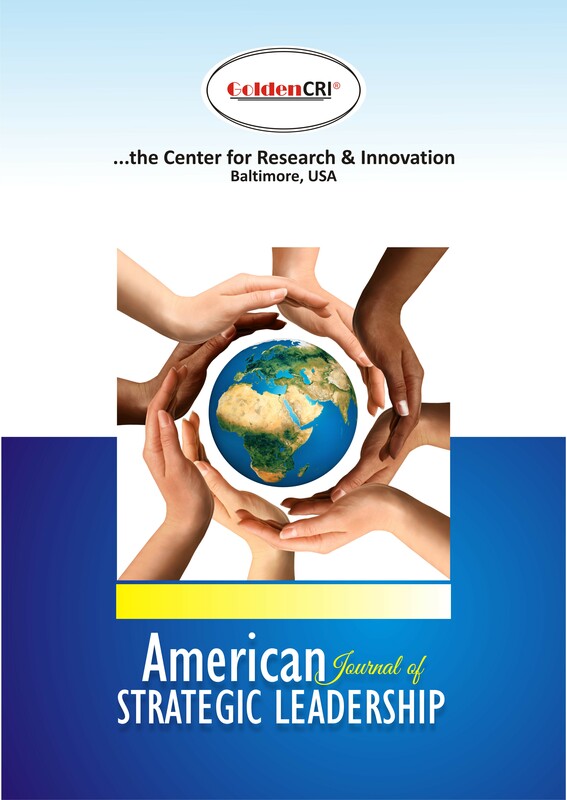 The AJSL is a GoldenCRI peer-reviewed publication. US Library of Congress issued ISSN: 2373-8502. *To order copies, please contact us. *To read a free abstract, create login username and password. Free abstract is located in Research Library.